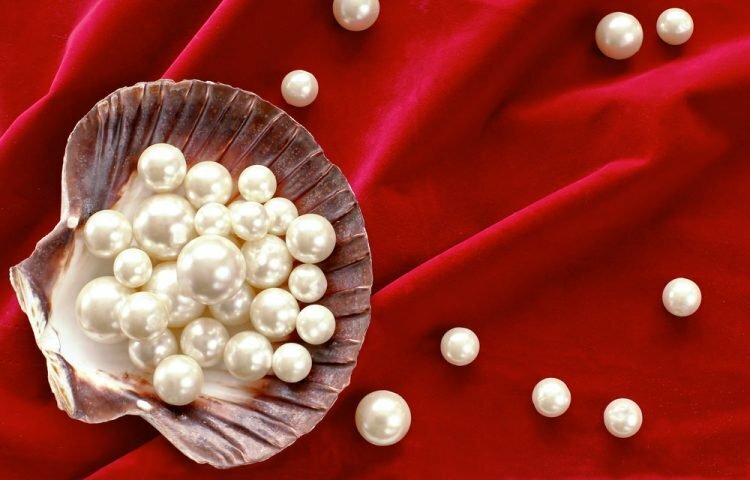 Pearl Party at Home vs. Pearl Parties on Facebook: Scams or Not? If you grew up in the 70s or 80s, you’ve probably attended a home pearl party or two in your time. People threw pearl parties at home all the time back in the day. Jewelers brought real oysters to the host’s home, and party attendees paid to choose their own mollusks to open. It was like diving for pearls, without getting wet. Today, thanks to Facebook Live, there’s a new twist to pearl parties. This social media network is being flooded with live streams of people popping real oysters open. Inside, some seem to find colorful pearls, while others insist pearl parties on Facebook are all scams. Hosting local pearl parties at home is much like the concepts of home Tupperware parties. It’s a creative way to bring your family and friends together in the comfort of your own home. There are pearl jewelry companies that host these types of parties. And, the more people you get to participate, the more you’ll benefit from both profits and fun! Earn Store Credits – Most jewelry stores that host offline pearl parties at home give hostesses a percentage of all sale proceeds. 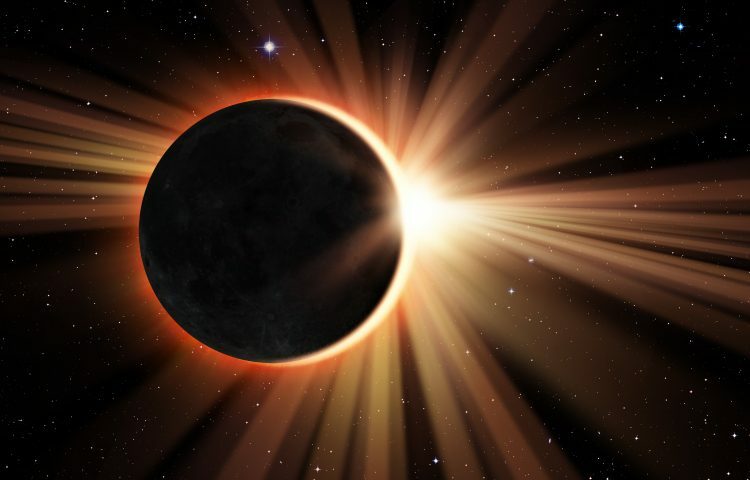 These convert to store credits, and in some cases, outright cash commissions. 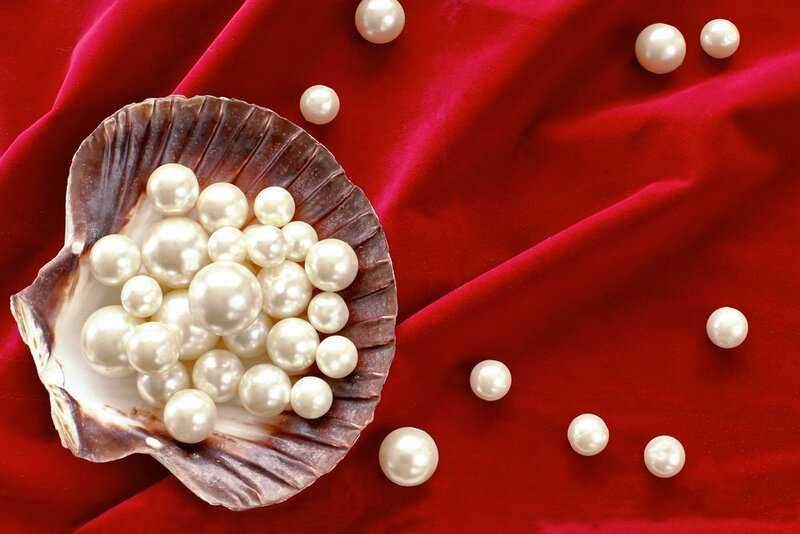 Future Party Attendees – The more popular your home pearl parties become, the more people you’ll get to attend. Just be sure to publicize your offline pearl party online. Share it on Facebook, Facebook Live, Twitter, Google+, Pinterest, Instagram and more. 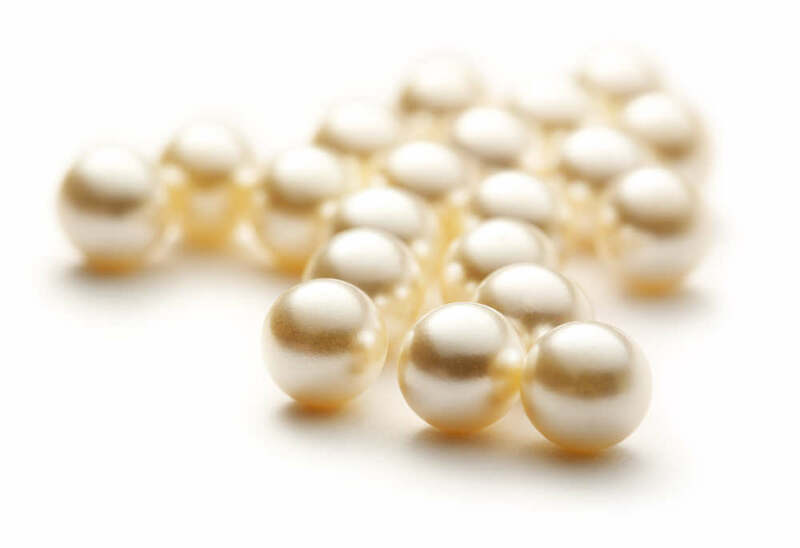 In cases of trustworthy online pearl parties, the cultured oysters are sent straight to the hostess from Japan, Tahiti, the South Sea, etc… The cultured oysters may include Freshwater pearls, Akoya pearls, Hanadama pearls, South Sea pearls, Tahitian pearls and more. What people like most about pearl parties is this idea of building your own piece of pearl jewelry. 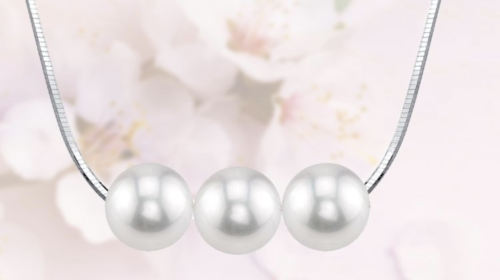 Fortunately for those people, The Pearl Source offers a Build-A-Pearl Necklace feature that allows you to build a necklace that has your own design by choosing the type of chain, the color of the pearls, and the amount of the pearls. What’s particularly great is that you’re able to easily add more pearls to the necklace in the future if you choose to do so. 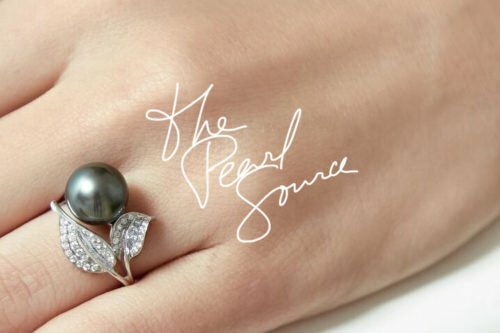 A Facebook campaign is launched to market the upcoming pearl party online. Interested viewers are given ample time to buy the oysters, either by tray loads or individually. The host sets a date for you to watch her open your oyster(s) on Facebook Live. There, you’ll choose the oyster(s) you like best. And, your hostess will open it for you, right there, live on Facebook. Once opened, the pearl inside is all yours. Most pearl jewelers who host parties guarantee you’ll find at least one pearl in every oyster. If not, they’ll let you choose another one. 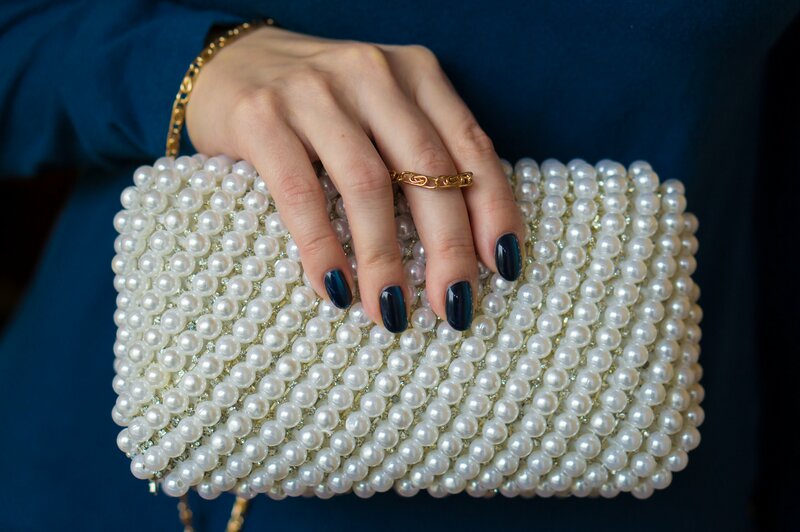 Many attendees of pearl parties on Facebook find excitement in the entire process. They’re amazed to find out what’s hiding inside their oysters. And, since no two pearls are exactly alike, you’d be amazed at the diversity of the pearl colors, pearl sizes, and pearl grades. And, throughout the whole process, you’re on Facebook! So, hosting your own pearl party on Facebook Live means networking with your FB friends in a fun, fashionable way. You can chat with each other as you watch the hostess open the oysters. And, the more Facebook friends you get to participate, the more your party grows. Check out this YouTube video of a pearl party shown on Facebook Live. It was uploaded by clip hay. 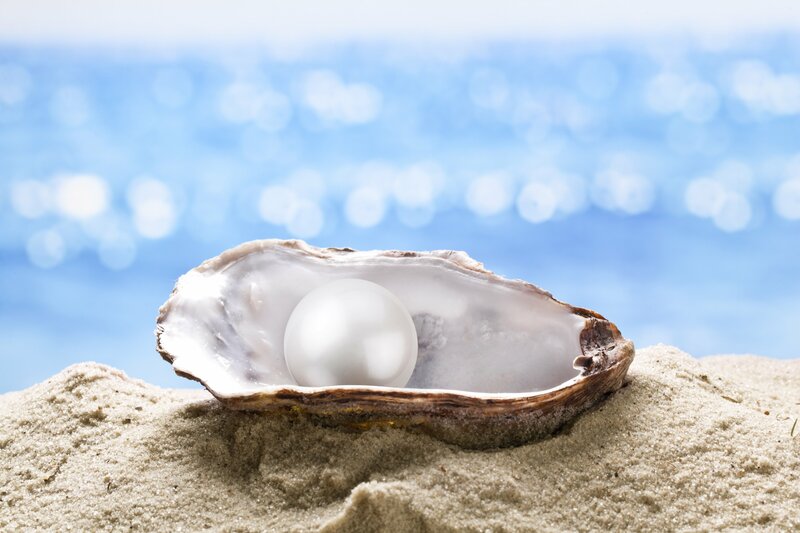 Pearls come from the sea and are formed by Mother Nature herself. They are extremely unique, making them very popular on the jewelry market. For timeless accessories, turn to a long strand of pearls and a set of pearl earrings that suit your style. But, what about those loose pearls you have sitting around in your jewelry box? Maybe they came from pearl parties at home or pearl parties on Facebook Live. Or, they may have fallen out of an old pair of pearl earrings or your grandmother’s pearl necklace or ring. 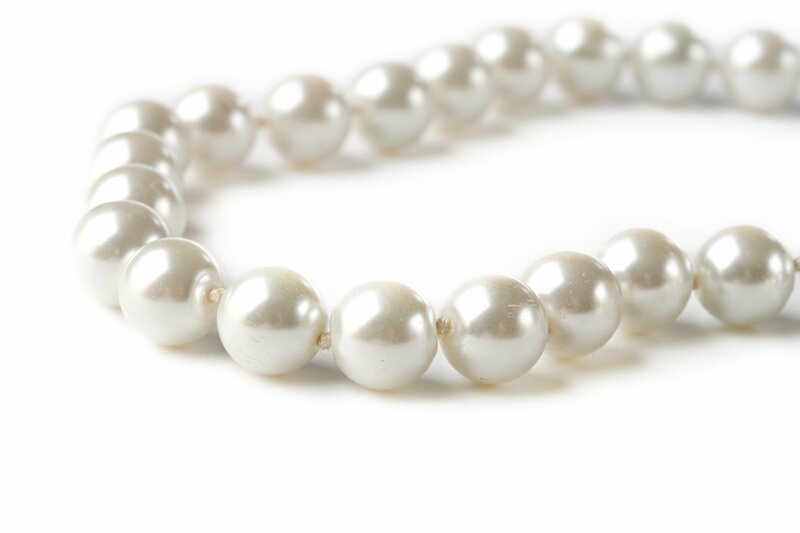 The Pearl Source sells loose pearls online to the public at wholesale prices. Our jewelry makers can use your loose pearls to create amazing custom pearl jewelry using quality gems and metal settings. We are a leader in the custom pearl jewelry industry.